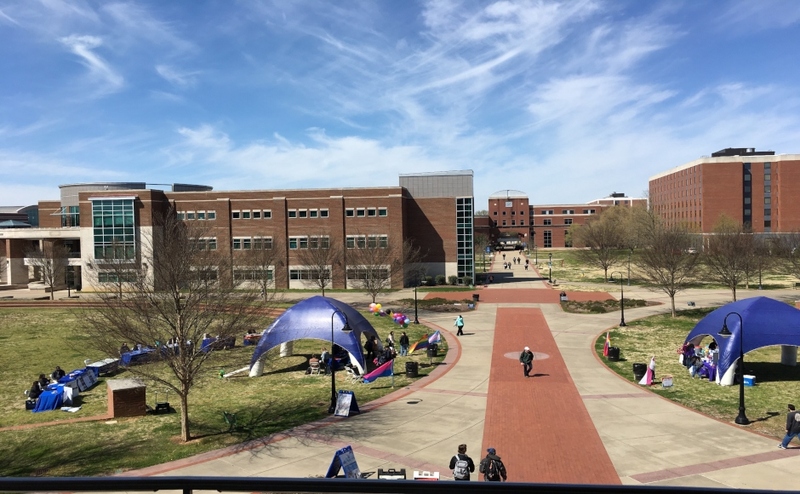 MURFREESBORO – The Charlotte 49ers (2-1) traveled to Murfreesboro, Tennessee to make their Conference USA debut against the Middle Tennessee Blue Raiders (2-1) on Saturday evening. 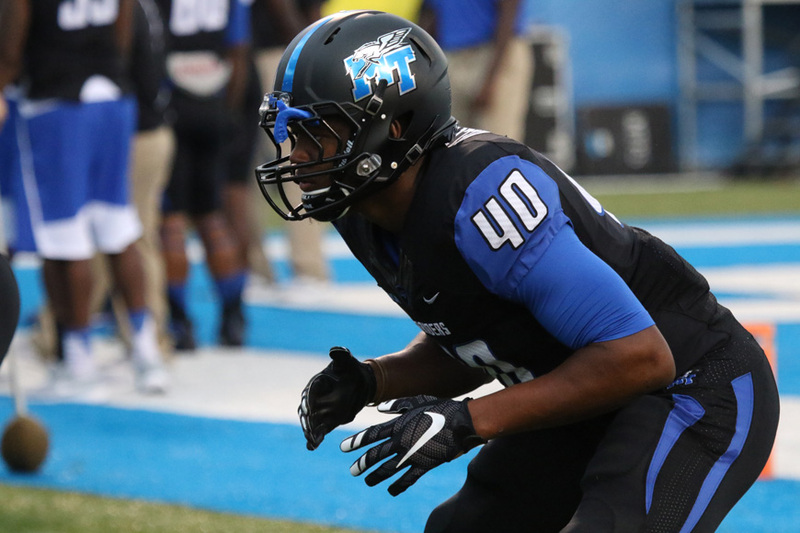 The Blue Raiders spoiled the 49ers chances of starting 3-0 for the second straight season by putting on a scoring clinic putting up 73 points, the second most points in a single game in school history. 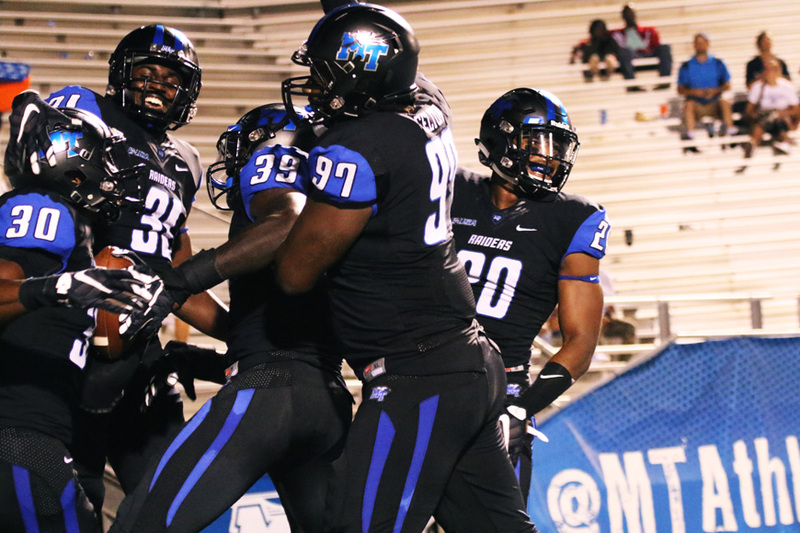 The Blue Raiders started the game with a three-and-out, but came back with a vengeance on their second drive. 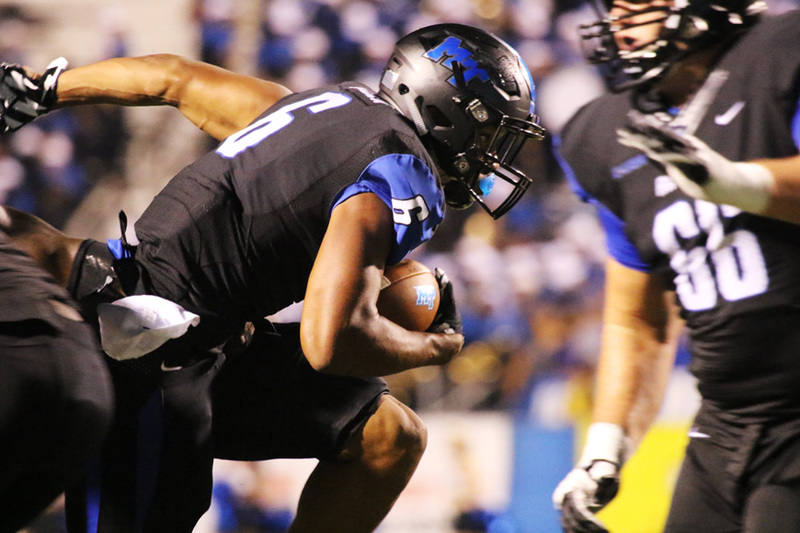 Redshirt freshman quarterback Brent Stockstill found redshirt junior tight end Terry Pettis for the 76-yard strike, a career long for them both, and the scoring didn’t stop there. 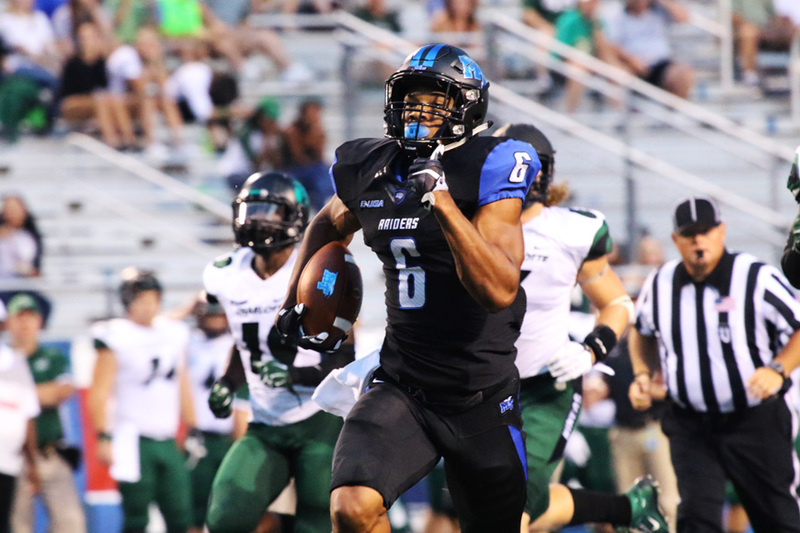 Senior running back Jordan Parker was able to rip off a 62-yard touchdown run on the MTSU’s next possession. Parker, then, scampered in the end zone from four yards out the following drive. Stockstill hooked up with redshirt senior Ed Batties for three scores and 107 yards in the first half, after hooking up with Pettis for a second, 75-yard score. “I told him [Pettis], I hit him on his ankles, but I got lucky that he made a great play,” said Brent Stockstill, responding when asked about the second wheel route he connected with Pettis on. 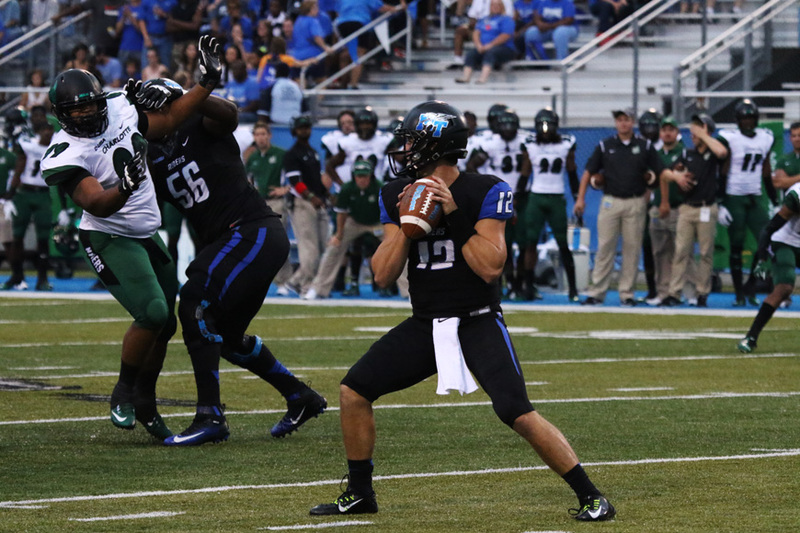 Stockstill ended the first half with 317 yards and five touchdowns, completing 18-of-21 passes. 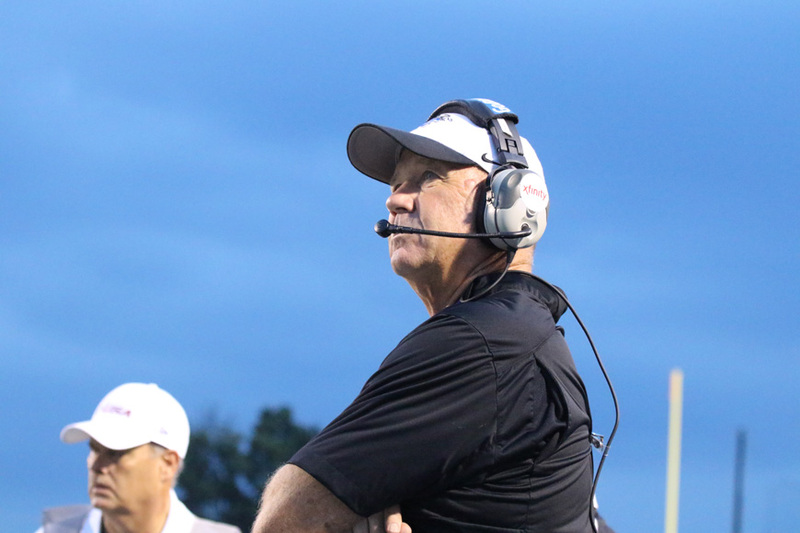 Stockstill only threw for 52 yards in the second half to bring his final total to 369 yards passing. 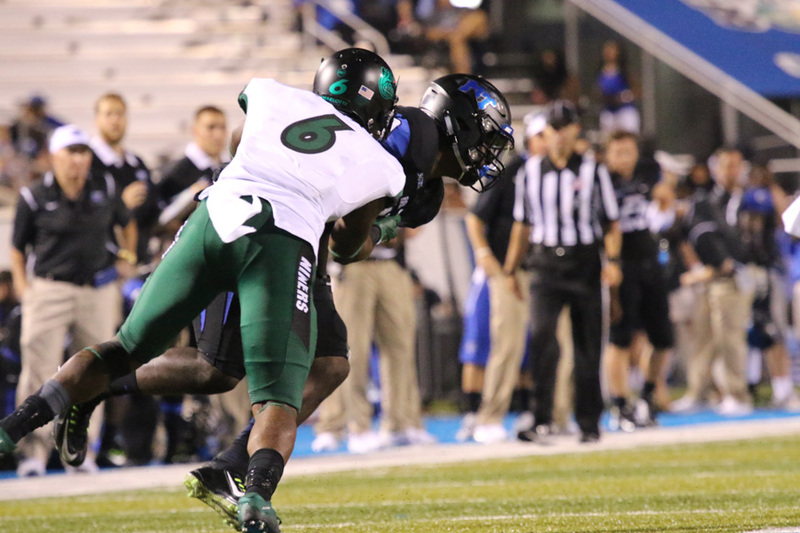 Middle Tennessee scored on six straight possessions following their three-and-out. 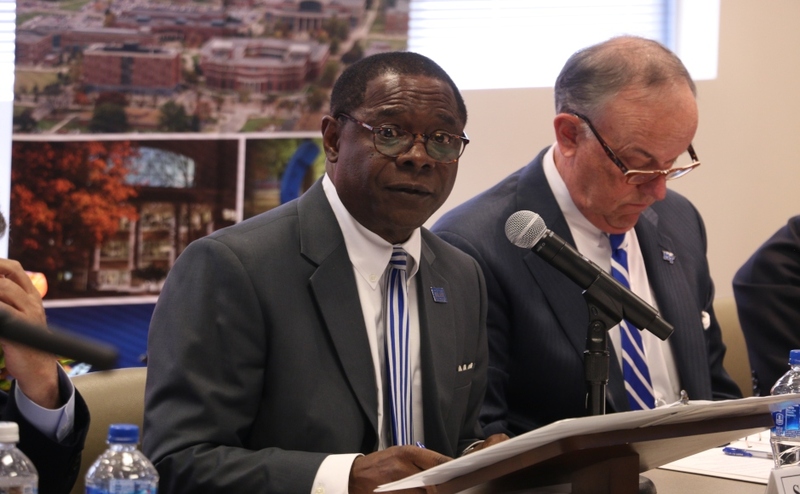 The Blue Raiders set a school record for most points in a quarter by scoring 42 points in the first quarter, and they set a second school record for most points in a half by scoring 49. 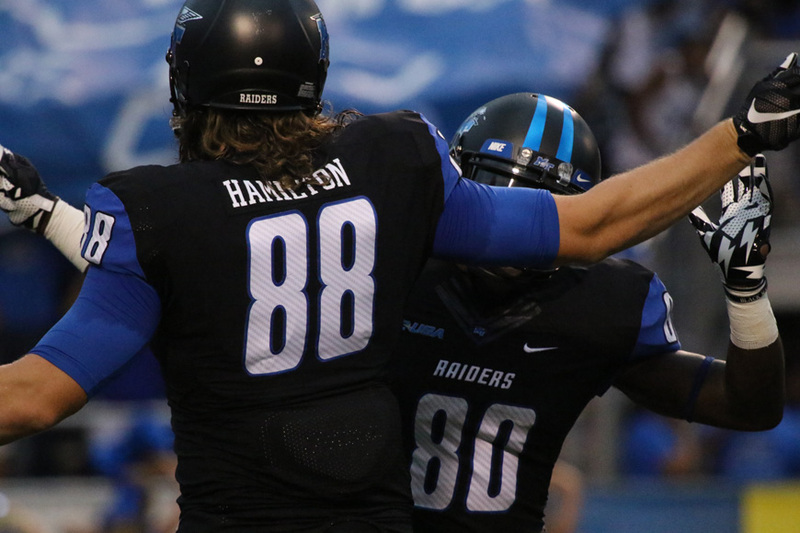 Momentum carried into the second half, as the Blue Raiders put up 24 points to complete the rout of Charlotte 73-14. 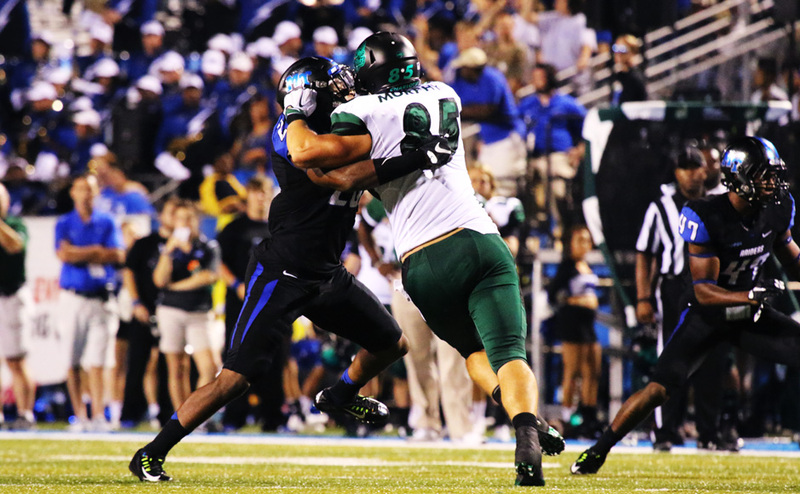 The Blue Raiders defense forced a total of seven turnovers, four interception and three fumble recoveries. 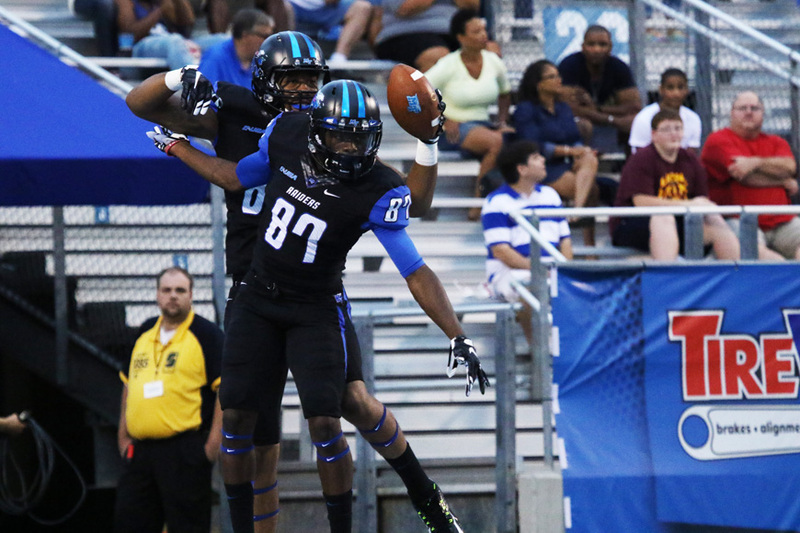 Jeremy Cutrer had two of those interceptions, and he is receiving high praise from teammate Kevin Byard. 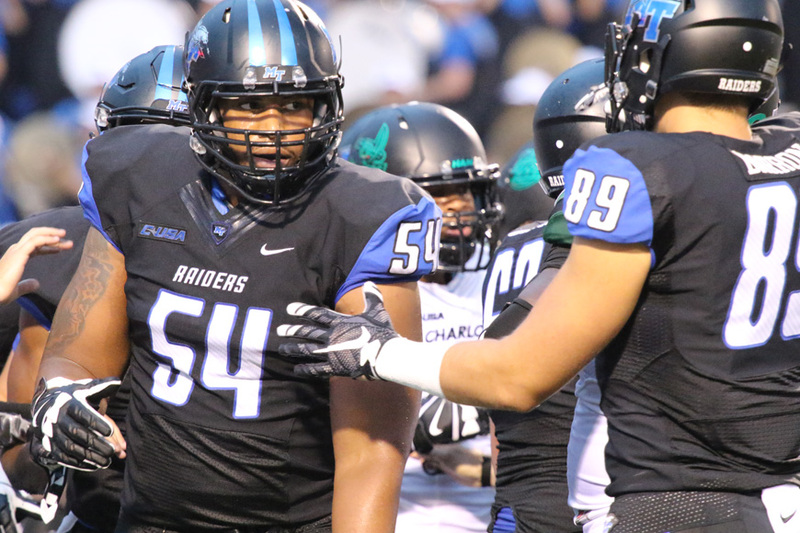 UP NEXT – The Blue Raiders (2-1) travel to Illinois (2-1) to take on the Fighting Illini in Champaign, Illinois.